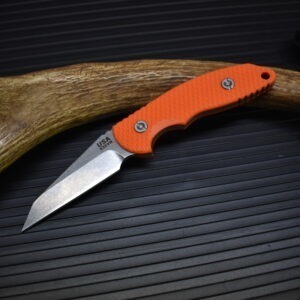 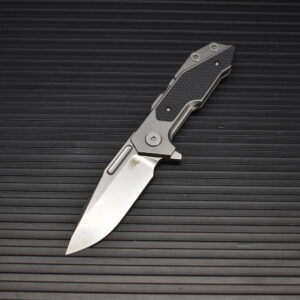 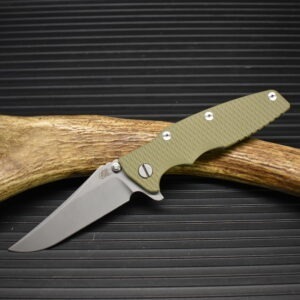 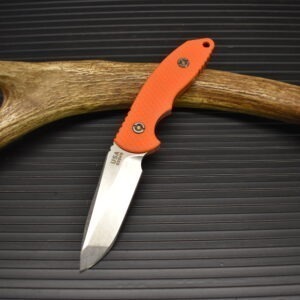 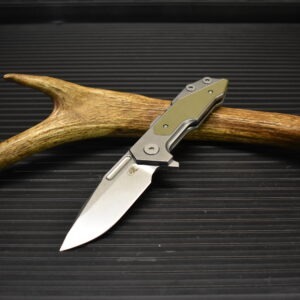 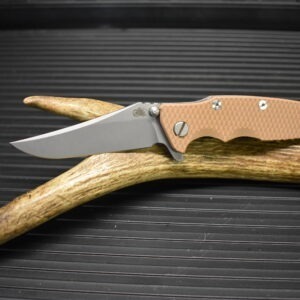 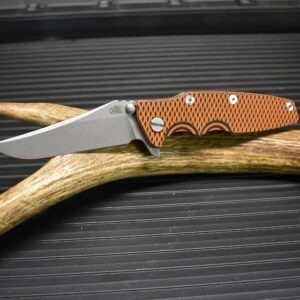 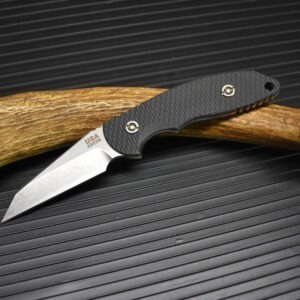 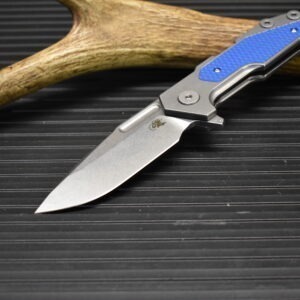 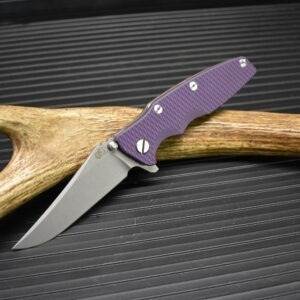 In the mid 1980’s Rick Hinderer began his knife making journey making art knives in a small 14′ x 18′ turkey coop with none of the modern amenities, like heat or running water! 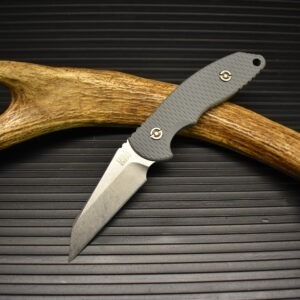 Art knives are a far cry from the tactical scene which Rick is so deeply entrenched in now. 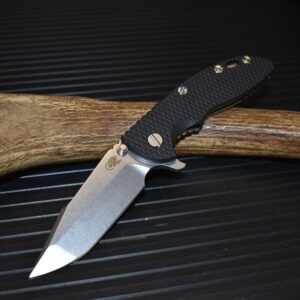 Over the years his meticulous attention to knife design and knife making, coupled with his real world experience as a Fire Fighter / EMT sets him apart from the rest.